Week in pictures: 6-12 April 2019 - BBC News - 好摄之徒 - 九号胡同 - Powered by Discuz! 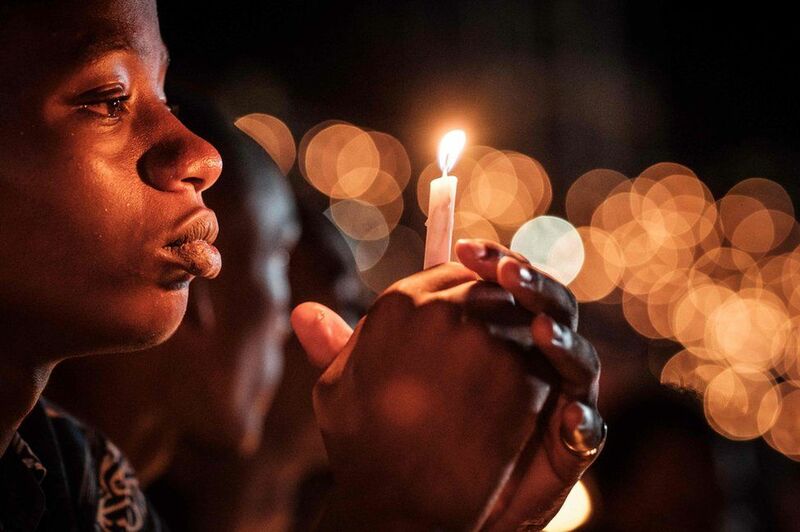 At a candle-lit vigil in Kigali, Rwanda's president said the country had become "a family once again", while marking the 25th anniversary of the genocide which killed 800,000 people. Rwandans will mourn for 100 days, the time it took for about a tenth of the country's population to be massacred in 1994. 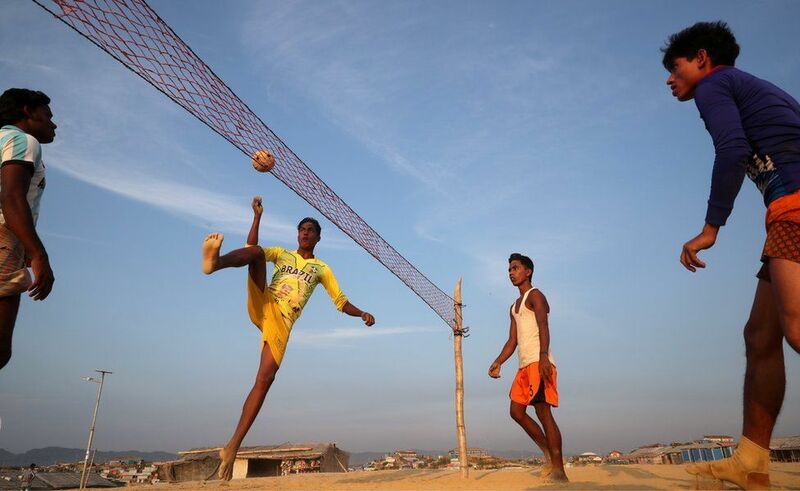 Rohingya refugees from Myanmar play Chinlone, their country's favourite sport, at a refugee camp in Cox's Bazar, Bangladesh. 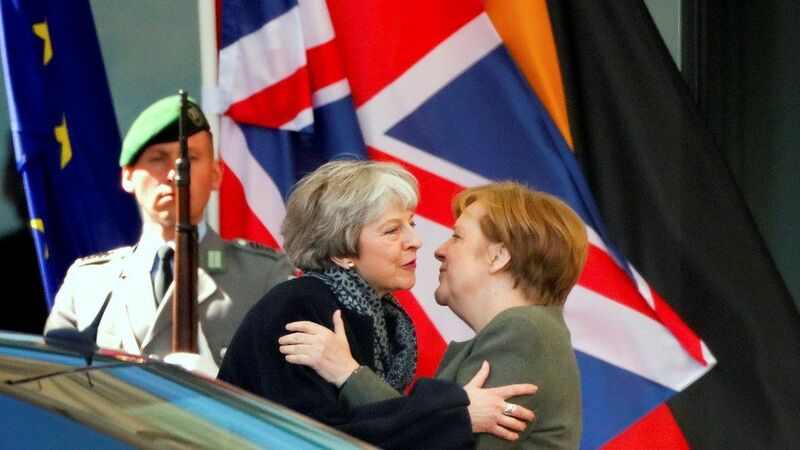 UK Prime Minister Theresa May and German Chancellor Angela Merkel embrace in Berlin, after meeting to discuss Brexit. 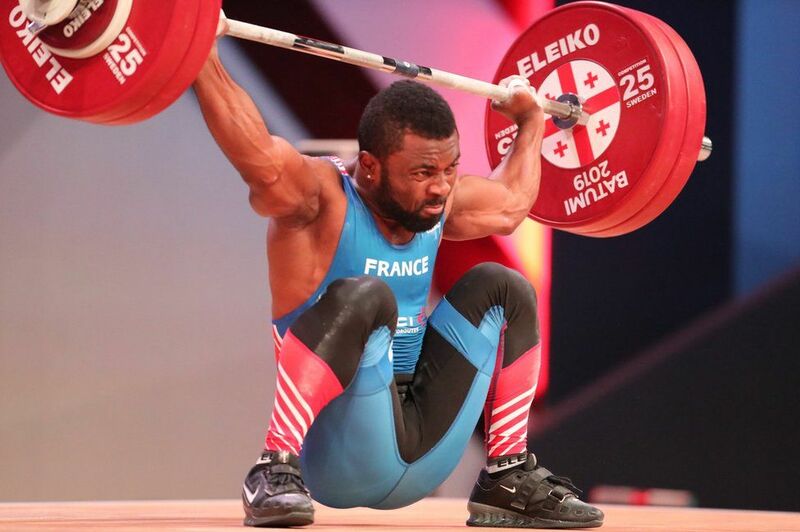 Bernardin Kingue Matam of France in action during the men's 67kg category final at the European Weightlifting Championships in Batumi, Georgia. 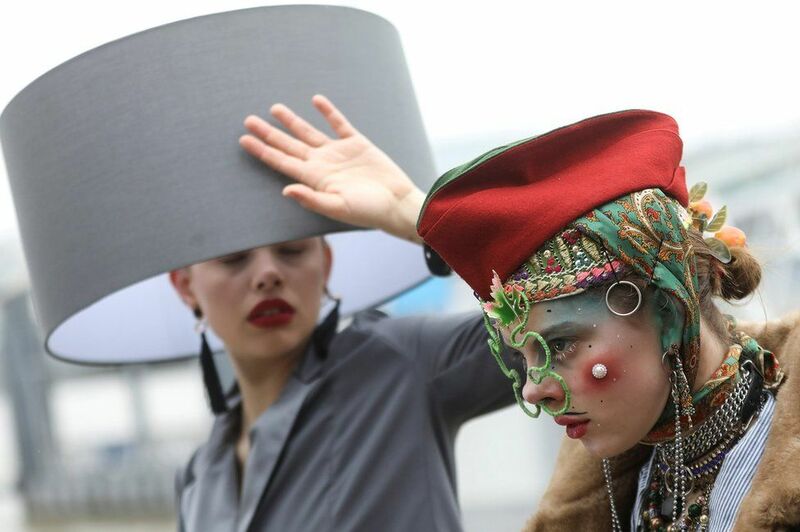 Women taking part in London Hat Week pose for pictures. 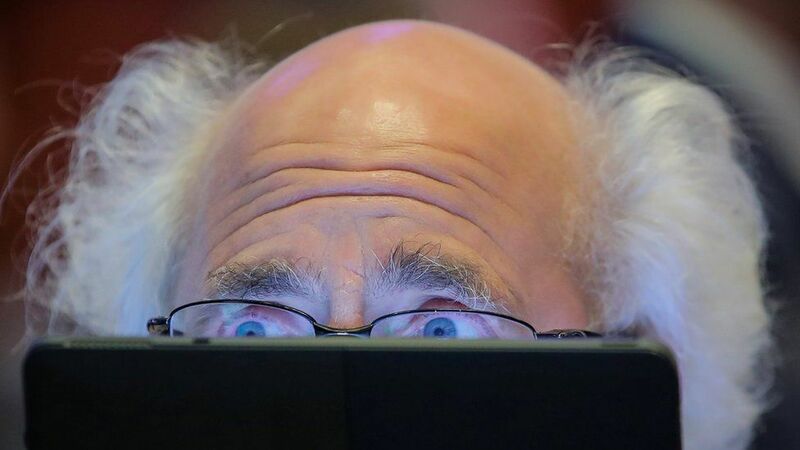 A trader at the New York Stock Exchange peers from behind his screen. 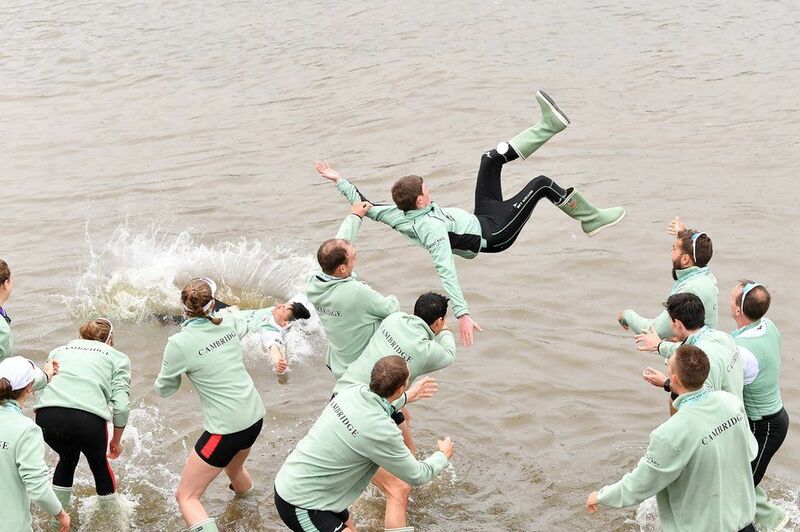 The crews of Cambridge University celebrate after winning the Men's and Women's Boat Races against Oxford University on the River Thames in London. 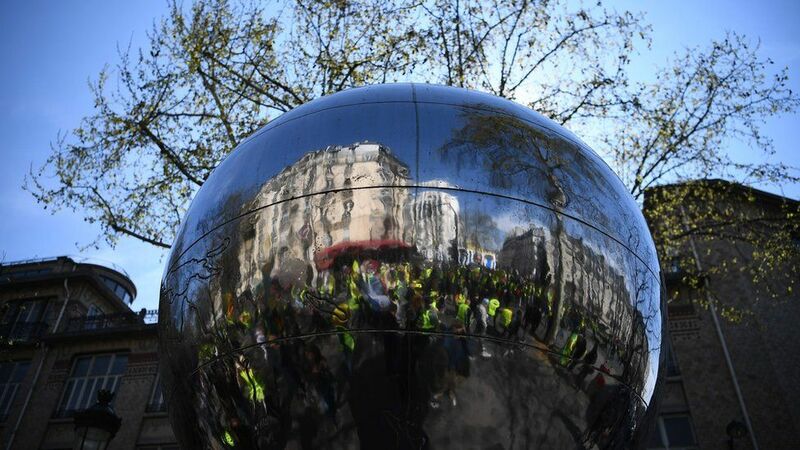 Demonstrators are reflected in a sculpture during the latest 'yellow vest' protest in Paris. The French President Emmanuel Macron says cutting taxes must be a priority, in response to a national debate that focused on the protesters' grievances over his government's economic policies. GMT-5, 2019-4-21 07:14 PM , Processed in 0.092022 second(s), 24 queries .